It’s that time of the year again – Christmas! And for many Nigerians, it is incomplete without a trip to Cross River state for the Calabar Carnival. This year promises to be more exciting with American Rapper, William Roberts II, a.k.a Rick Ross, Tuface, and Tekno billed to perform at the event scheduled for December 26. Mr Ikobi Ikobi, a Commissioner in the Cross-River Carnival Commission in charge of media, disclosed this on Wednesday. Ikobi said that the carnival, which has the theme, “Migration”, had been designed to thrill fun seekers who would visit Calabar with life musical entertainment. 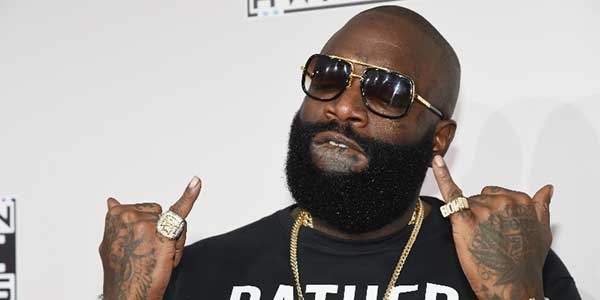 “For now, we have sealed a deal with Rick Ross; He is expected to be in Calabar on Dec. 26 to perform in the carnival. “We are still talking with other international artistes that will also perform. “We have contacted some artistes in Nigeria; the likes of Innocent Idibia popularly known as Tuface, Tekno, Inyanya and others. “As we all know, the first dry run of the carnival was held on Oct. 22 and it was a success. I want to assure tourists coming into the city of Calabar that the 2017 carnival will be fantastic,” he said.